Are you thinking about a move to Las Vegas and not sure where to start? The latest news is that over 4-1/2 people are moving to Las Vegas per minute! Let us be your real estate guide. 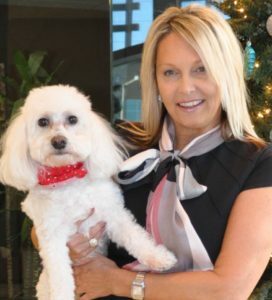 Stacy Sheeley Homes has been helping Buyers and Sellers in Las Vegas, Henderson and Summerlin for over 17 years. We are ranked in the top 8% of all Realtors in Nevada, sold well over $100 million in homes, and selling real estate since 2002. Our expertise is unsurpassed and we treat every client, regardless of the price or type of home, like they are our only client. 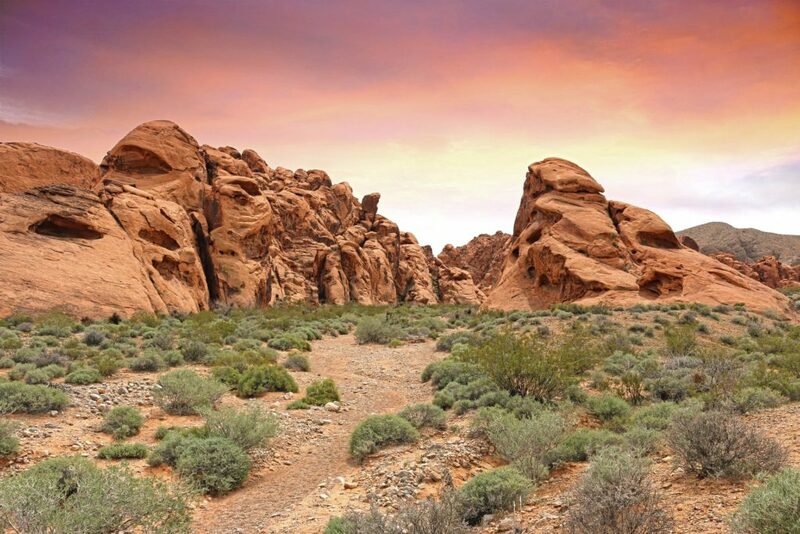 Las Vegas is full of master planned communities such as Summerlin, Anthem, Inspirada, Aliante, Providence and some newer ones like Cliff’s Edge and Cadence. 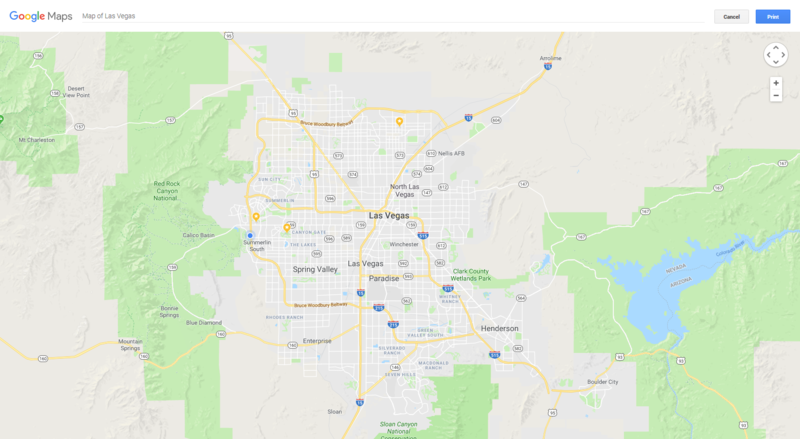 When referring to different areas of town though, we subdivide them into five basic ones: Summerlin, Green Valley (Henderson), Northwest, Southwest, North Las Vegas and Downtown. Each have their own unique appeal. Master Plan Communities – I am often asked, what is a master planned community? Its a planned community that has its own amenities such as parks, community pools, activities, concerts, plays, basketball, tennis, bocce ball courts and baseball and soccer fields that are free to use when you live in and pay the community dues. They often include their own shopping centers, churches, schools and much more. Within each master plan community are various types of homes including single family, condos, patio homes, townhomes, and even lofts. A host of different builders purchase parcels of land to build so prices are also greatly varied mostly from $200,000 all the way up to $20,000,000. Summerlin is the hottest place to be right now. This in part due to the newer Downtown Summerlin as well as the Vegas Golden Knights training center. The building of new homes well into previously federal land where Red Rock Canyon resides and the school district is heralded as the best. There are also 5 private schools from Lutheran and Catholic to an academic based and a more creative school called Alexander Dawson. Single family homes start at $275,000 (as of 5/2018) and condos and townhomes $190,000. 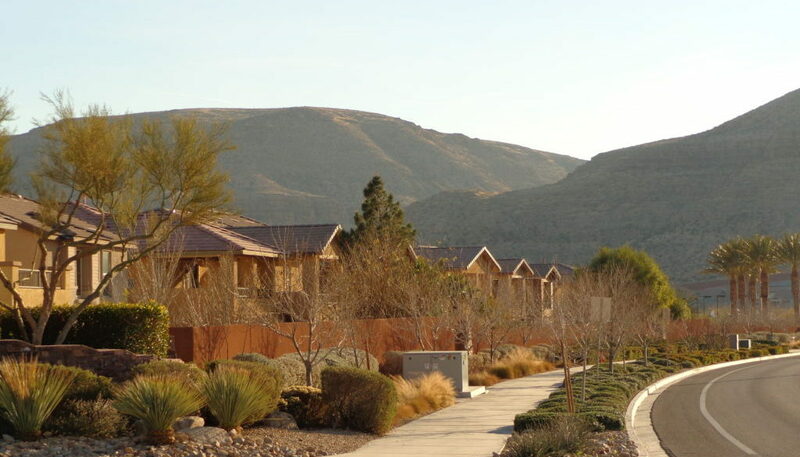 Set adjacent to Summerlin is Peccole Ranch and The Lakes which are communities that started in the early 1990s. 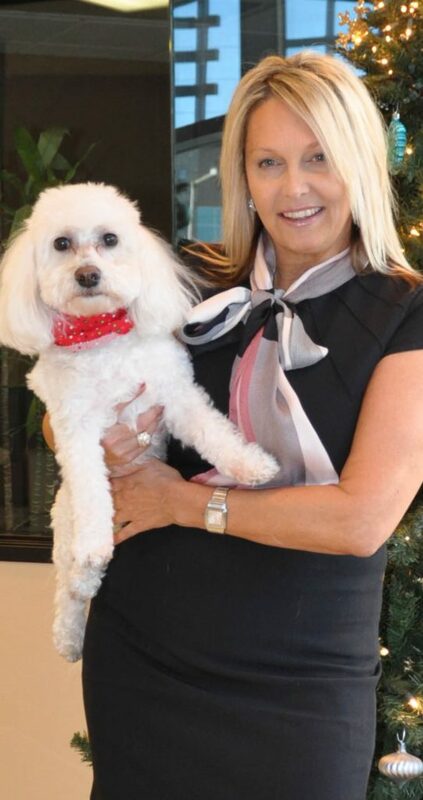 Read more about Summerlin on our website. 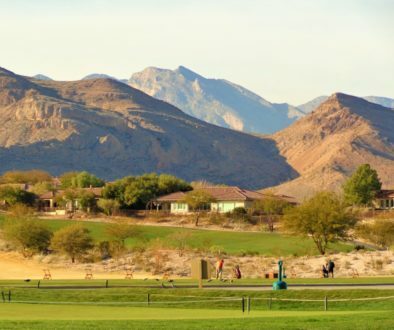 Henderson includes Green Valley, Inspirada, Anthem, McDonald Highlands, and Silverado Ranch set just outside. Many people love this area due in part to the proximity to the airport, Strip, California border and the school district. 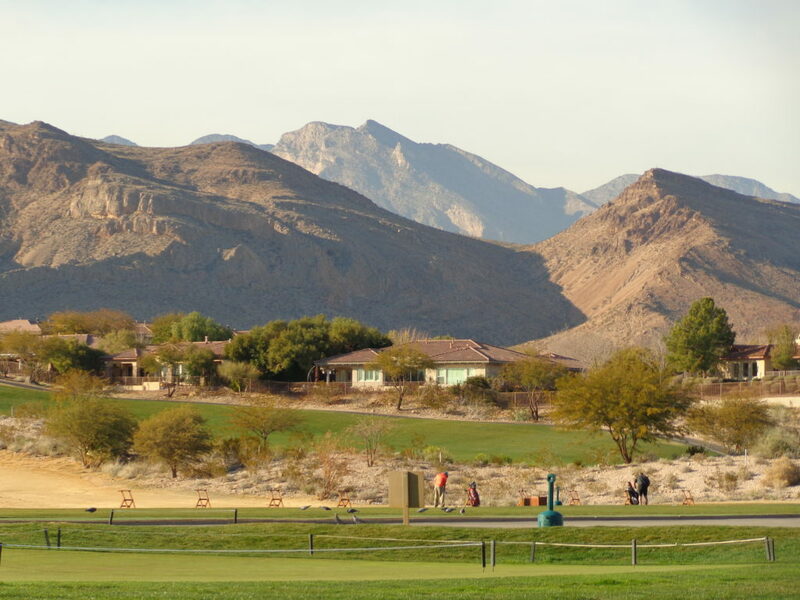 The inception of Green Valley was in the late 1980s and newer master plans such as Anthem, in the early 2000s. Single family homes starting in the high $200,00s. 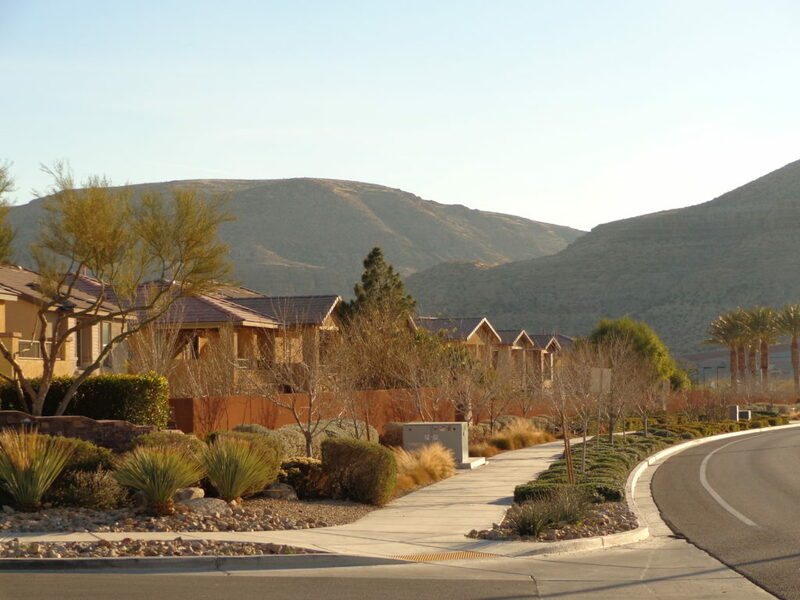 North Las Vegas includes Aliante master plan community and Silverstone Ranch along with many newer, small home developments that started in 2004. You definitely get more for your money as far as space and value. There are many condo and patio home communities. Worth a mention, just outside (to the south) are two really great golf communities: Los Prados and Painted Desert. 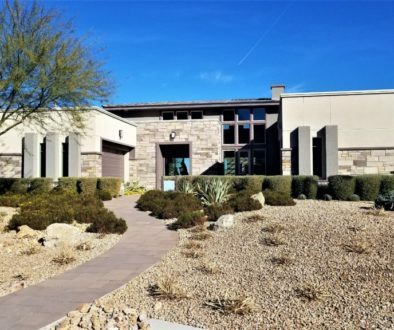 If you like the guard gated country club lifestyle, these neighborhoods offer more for less than Summerlin or Henderson for the same type property. Northwest Las Vegas includes a new master plan community called Cliff’s Edge, Providence and Centennial Hills. This area began development in 2004 and has some extraordinary views of the mountains and city as its set at one of the highest points of the Las Vegas valley. Centennial Hills offers a huge shopping district as well as its own Hospital. Home prices starting in the $400’s for new and upper $200s for resale. Southwest Las Vegas started in 2002 and has since spanned from Summerlin South all the way down to St Rose Parkway where Southern Highlands master plan development resides. Also included is another master plan community called Mountain’s Edge that is set out with a country living type feel. Homes in Southern Highlands starting around $275,000 and Mountain’s Edge $250,000. In general, the southwest, north of 215 from Summerlin to the west, home prices starting around $250,000. I have a vast knowledge of all of the Las Vegas communities having lived here when most of these neighborhoods and roads didn’t even exist. We have lots of tools and can send you a specialized list of homes to tailor to your needs. Let us help you with your move to Las Vegas! Hire Us!